The Avery is a transitional occasional style sure to complement any decor. Casual styling with a stately appeal, constructed from hand distressed mahogany wood finished in a smoked driftwood gray, featuring a patterned geometric inlay top. Sit down, lean back, rock back and forth to enjoy the view comfortably in this Valdosta rocking chair. 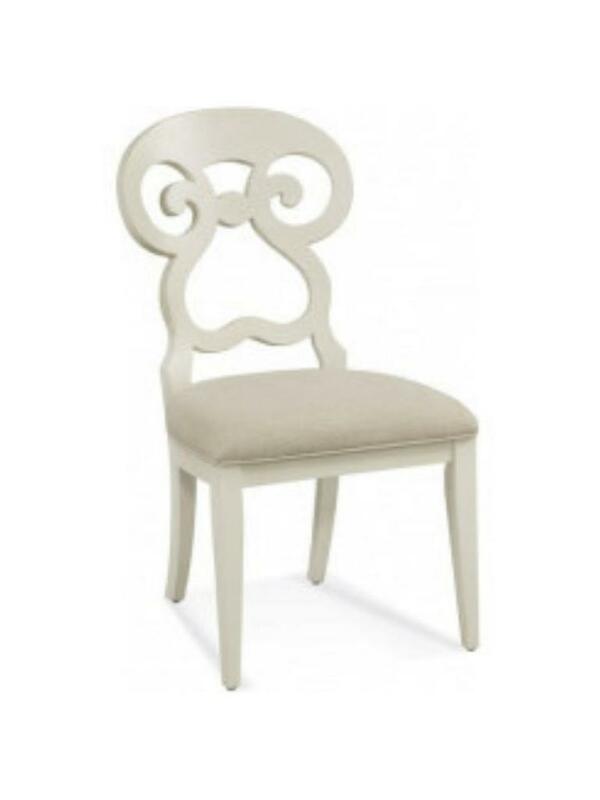 This modern chic chair is as inviting as it is good looking.